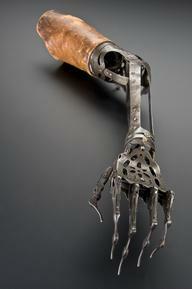 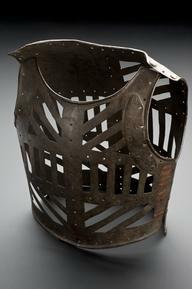 Plated metal artificial nose, 17th-18th century.. Full view, grey background. 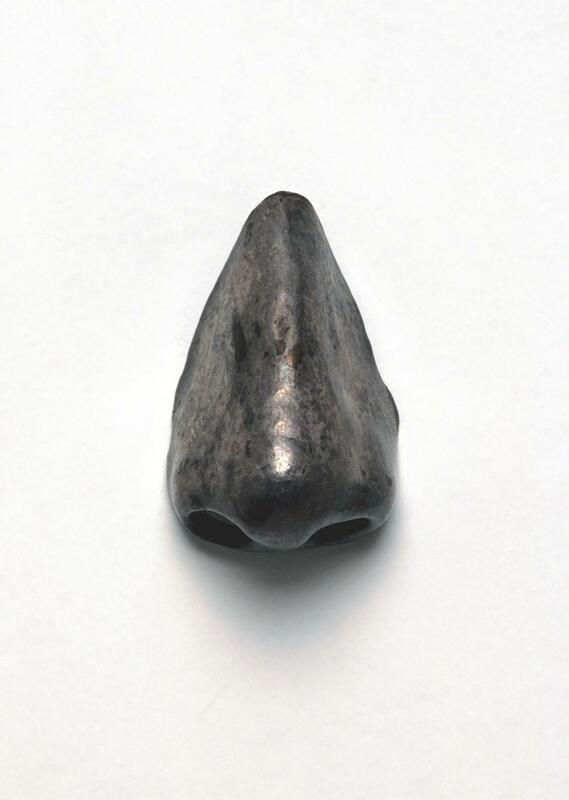 Plated metal artificial nose, 17th-18th century. 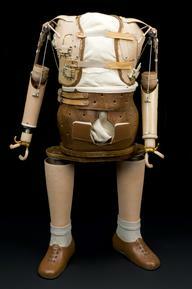 Full view. 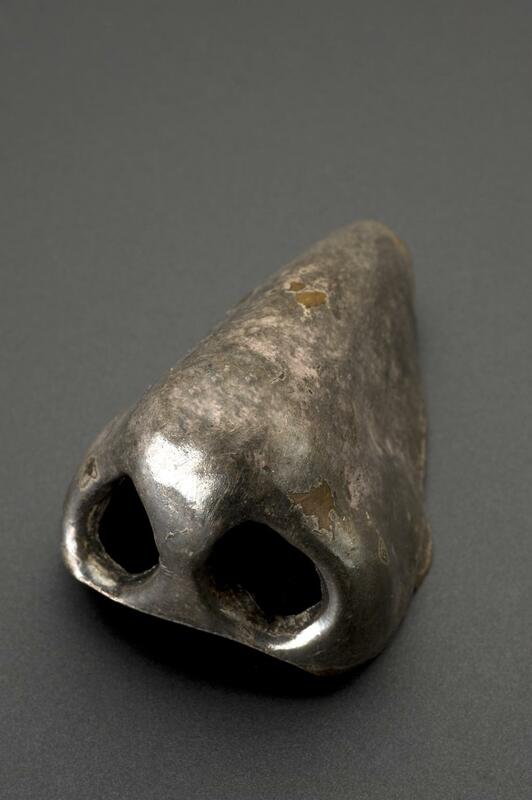 Artificial nose, made of plated metal, from the 17th or 18th century. 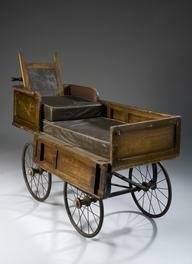 Such noses would have been made to replace an original, which may have been congenitally absent or deformed, lost through accident or during combat or due to a degenerative disease, such as syphilis.